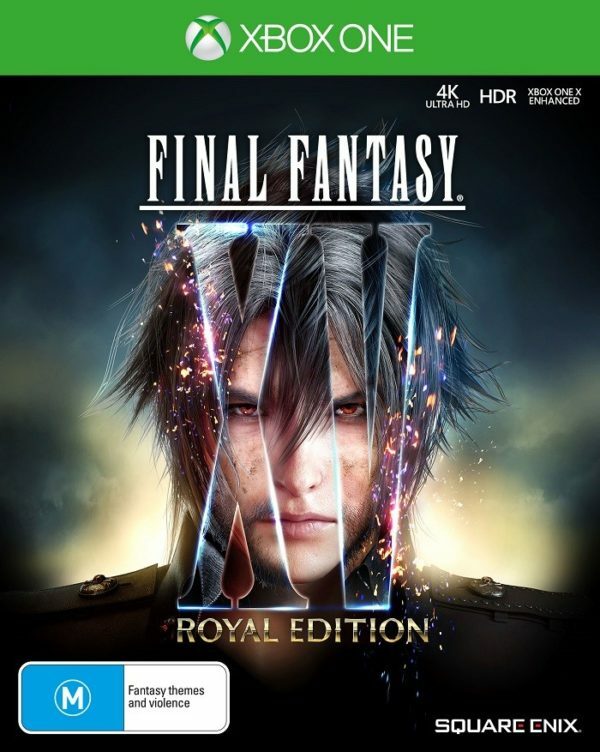 The latest instalment in the classic series~ FINAL FANTASY XV is set in an enthralling world where fantasy meets reality~ where players will embark on an adventure like no other. Join Prince Noctis and his comrades on an epic journey of brotherhood~ love and despair as they unravel Noctis's destiny and take up arms against the warmongering empire~ Niflheim. With a captivating cast of characters~ breath-taking visuals~ open world exploration and thrilling action-packed real time combat~ FINAL FANTASY XV is the ultimate FINAL FANTASY experience for both newcomers to the series and series fans alike. 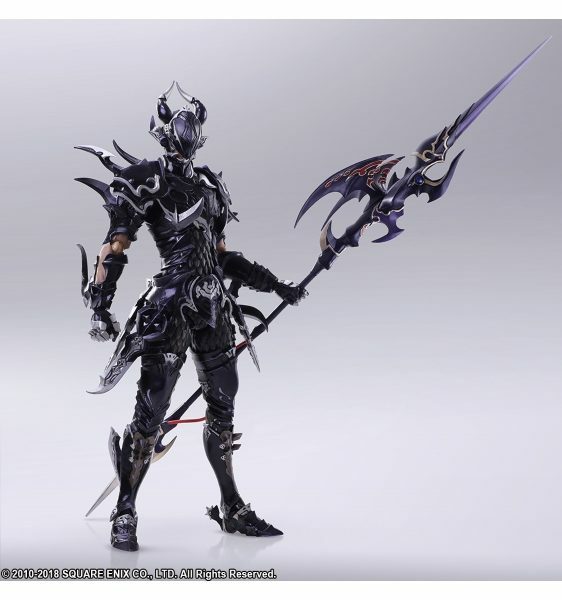 * FINAL FANTASY XV MULTIPLAYER EXPANSION: COMRADES on console requires an Xbox Live Gold membership or a PlayStation®Plus subscription. 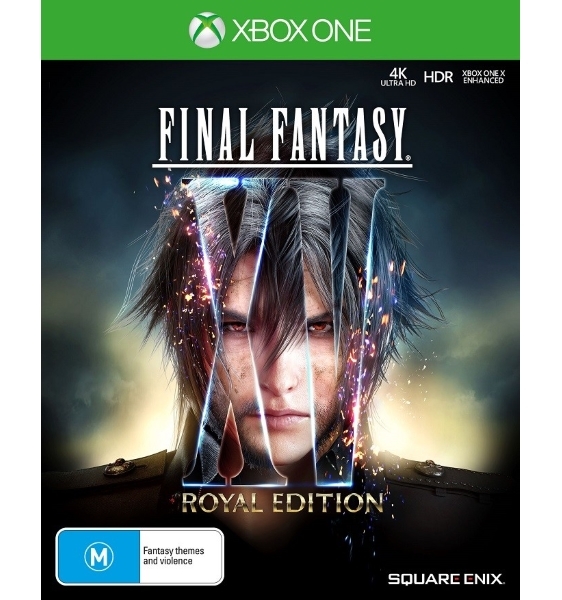 The latest instalment in the classic series~ FINAL FANTASY XV is set in an enthralling world where fantasy meets reality~ where players will embark on an adventure like no other. Join Prince Noctis and his comrades on an epic journey of brotherhood~ love and despair as they unravel Noctis’s destiny and take up arms against the warmongering empire~ Niflheim.